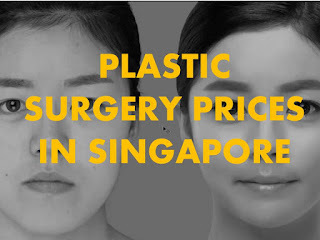 Most of the enquiries that we received are related to the various plastic surgery prices in Singapore. So we decided to compile the information in one place in order to assist you with your online research. We have compiled and organised the information accordingly (by procedure) in one place.